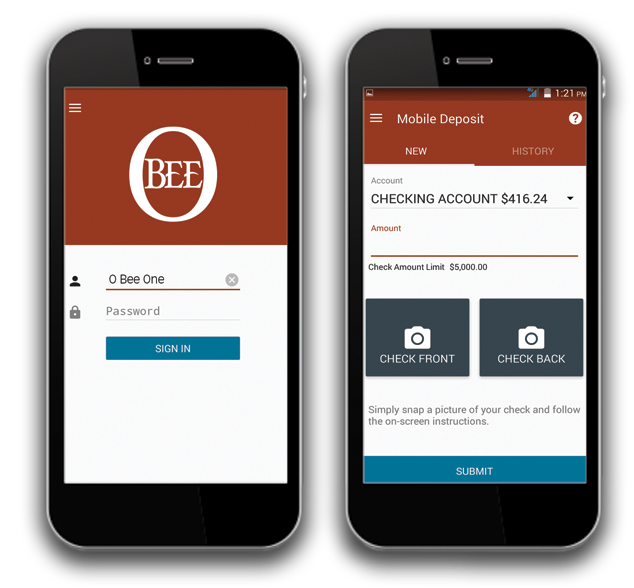 At O Bee, we’re all about taking care of your financial needs, not nickel-and-diming you with low rates and high fees. Our loan experts help our members earn more on savings and get better rates on auto, RV, boat, home loans and more. Find the rates that fit your budget. You can put your home equity to work for you. Borrow exactly what you need when it's needed. New borrowers have a choice of several options that will help you establish good credit. We’ll help you find the right car loan to get you on the road. Start your adventure on land or water. Making a loan payment is quick and convenient with many payment options available to you. We've got your back if the unexpected happens.